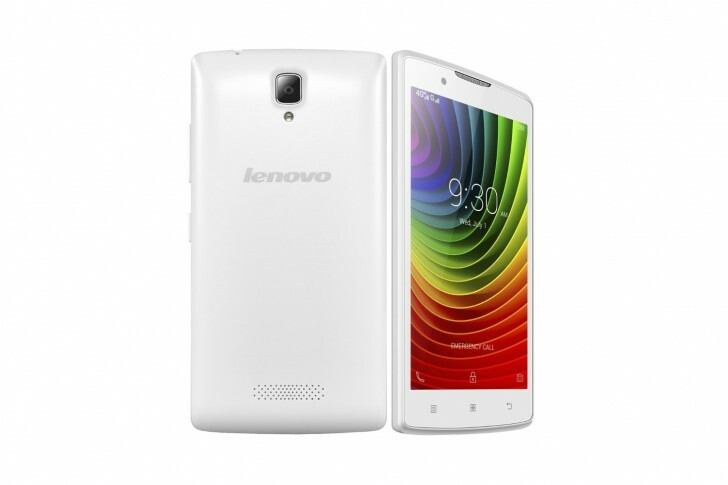 Today Lenovo has announced a new smartphone for the Indian market. It's called A2010 and it has become the subcontinent's cheapest 4G-capable handset. The Lenovo A2010 features a 4.5-inch 854x480 touchscreen, a 5 MP rear camera with LED flash, a 2 MP selfie shooter, MediaTek's MT6735M 64-bit SoC with 1 GHz quad-core CPU and Mali-T720 GPU, 1GB of RAM, 8GB of expandable storage, dual-SIM functionality, and a 2,000 mAh battery. It runs Android 5.1 Lollipop. Its dimensions are 131.5 x 66.5 x 9.9 mm, and it weighs 137g. It will be offered in black and white. The black model will be available exclusively at Flipkart through flash sales which start on September 3. Registrations for these are now open. The smartphone is priced at INR 4,990. That's currently around $76 or €68. According to a Flipkart exec, today one in three 4G phones sold in India is a Lenovo. So the A2010 could be pretty successful too. this is not bad but i am not like this smarphone because 1Ghq processor is so, hence. I think Lenovo make this smartphone is very hasty work.